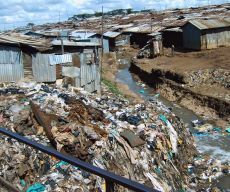 About 1 of Nairobi's 3.4 million inhabitants live in the Kibera Slum, which is one of Africa's biggest slums and the biggest in Nairobi. This slum cannot be found on the map, and is more or less neglected by national authorities. 95% of people in Kibera are unemployed or have to low income to provide for their families. The slum itself consists of small tin shacks with walls of dirt and logs. HIV and AIDS provide a high death rate, and thereby many orphans. These children grow up in an area marked by poverty, unemployment, sickness without adequate medical help, prostitution and alcoholism. Their situation is dark and seemingly hopeless. But by their ministry, GOEK creates hope to some of these children. Their vision is to create hope in a life without poverty for the orphans of Kibera, and give them the Gospel about a God who cares, by themselves becoming the outstretched hands of God on earth.Thomas and Beatrice live in Nairobi with their 3 teenagers, as well as 3 children that have adopted from the slum. 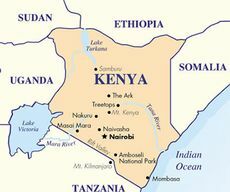 is the Norwegian sister organization of Garden of Eden Kenya. We have taken on the task of providing financially for this orphan ministry as well as one of the two schools GOEK runs in Kibera. In 2008 we were registered in the Brønnøysund Register Centre as an association. 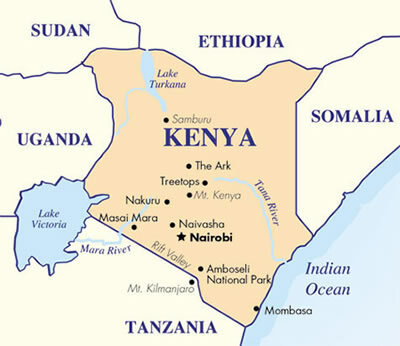 In addition to financial support, we follow up the work personally by visiting Nairobi. Fresh updates are sent to our partners on a regular basis several times a year. The poverty in the world is overwhelming. We can easily become disillusioned by watching the enormous needs. But if many see the value in helping just one or a few other human beings out of poverty, the world will be transformed. 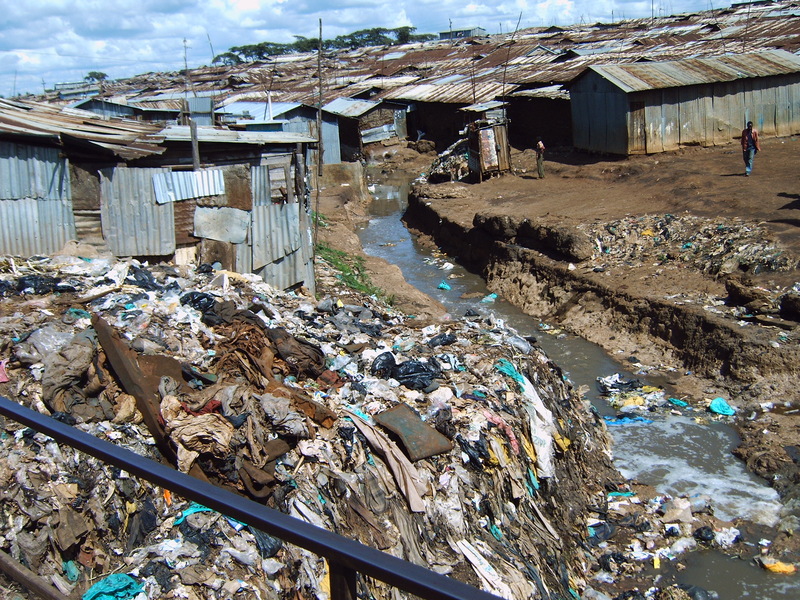 To us, the Kibera Slum has become our opportunity to do so - Maybe it is yours too? From miserable circumstances surrounded by dirt and sewage, a few children have now been lifted out and been given dignity and a beautiful hope for their future. This is a huge privelege to be part of. In 2007 we got to meet the three orphaned siblings, Evalyne, Victor and Elisha where they lived alone in a tiny shack in the slum. What a heartbreaking experience! We bought them food and gave them small gifts before we had to leave them there. Even more pervasive was the second time we met them one year later - safe, sound and clean in the home of the Omolo's. This could only happen because some caring people in Norway choose to send a small amount of support every month. Evalyne and her two brothers got to move out of the world's backyard and almost into Heaven. Our dream is that more children can experience this same love.